Stroll though Los Angeles’ Little Tokyo today and you would never know this rich cultural center was once a struggling and fading community waning in the shadows of its pre-WWII vibrancy. 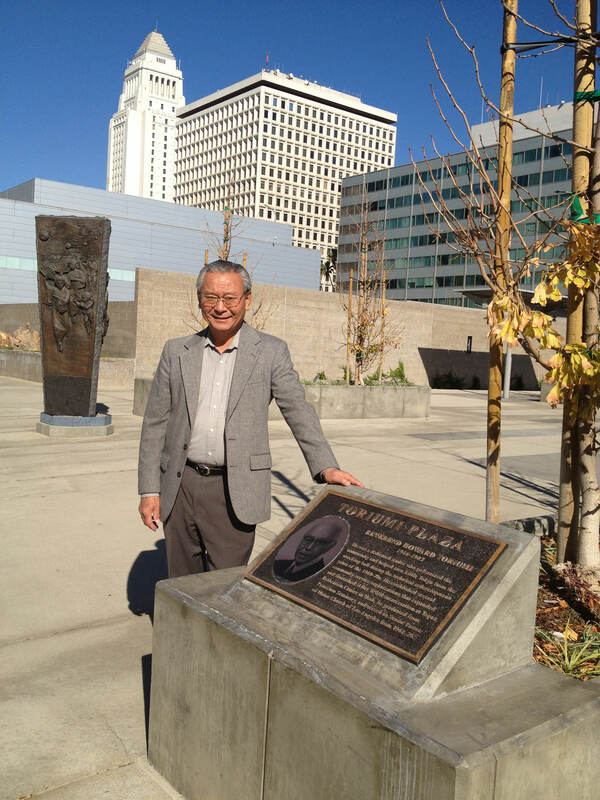 Bill Watanabe’s work and active civic involvement has been vital to preserving and revitalizing Los Angeles’ Little Tokyo. Behind barbed wire at the Manzanar War Relocation Center in California, Bill Watanabe entered the world, born with the face of someone who looked like the wartime enemy. After his family’s incarceration in Manzanar ended, Bill’s first-generation immigrant parents settled in the San Fernando Valley on leased land to grow flowers for the then-booming wholesale flower industry. Bill’s parents were Buddhists, but there was no Buddhist church in what was then the rural San Fernando Valley. Instead, there was a Christian church only a block away from their farm. His parents’ rationale for sending Bill and his three brothers to Sunday school was that “Church is better than no church”. Christianity was something he would grow into as a result of his parents taking him to the local Japanese American Christian Church. A turning point in Bill’s life was during his short stint as a mechanical engineer. He realized that this career wasn’t going to be a good fit for him and that he had only entered the field because people told him it would be good and stable work, since Los Angeles was a major hub in aerospace technology in the 1960s. But Bill realized his decision to become an engineer had been made without prayerful consultation with God. What would become one of the guiding principles in Bill’s life came to him while he was reading the Gospels — Jesus’ ministry was to help people. Bill also received a vision from God — the only vision he had ever had. He saw a long road leading him into the distance, further than he could see. Then he audibly heard God saying, “This is the path I have chosen for you. Follow it, and it will be straight and true and bright.” This vision led him to pursue social work, and although he had no idea what that would mean for his future, he applied and was accepted at the University of California, Los Angeles, where he chose social work instead of engineering. From that point on, Bill would have a life that was marked by faith. This was his first step of faith, but would not be his last. Bill has always been able to bring people together to start projects to address the needs of specific people groups within the community. Jesus’ service was to meet the physical and spiritual needs of people; Jesus example was why Bill had faith that God would continue to bless his work and projects. He modeled his work and purpose on Jeremiah 29:7: “Seek the peace and prosperity of the city to which I have carried you into exile. Pray to the Lord for it, because if it prospers, you too will prosper” (NIV). 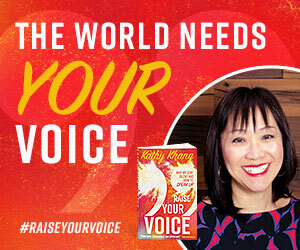 When Bill completed a master’s degree in social work from UCLA in 1972, he became involved with an Asian American Christian commune called Agape Fellowship, where he lived for the next five years. The commune was modeled on Acts 2, in which the disciples lived together and shared everything. Their purpose was to do community service work in Los Angeles. The leader of the commune was a faithful man who believed in God’s active partnership with people. His time in the commune was formational for Bill to do work for the community while putting his faith into action. After Bill left the commune, he worked for the Japanese Community Pioneer Center as a project coordinator at the time when the Pioneer Center was slated to become a tenant in the yet-to-be-built Japanese American Cultural and Community Center (JACCC). Rent alone was a challenge, so Bill researched and discovered funds that the city of Los Angeles had available as part of the Federal Anti-Poverty Community Development grants. Little Tokyo qualified for these grants, but had not received them, because no one had applied for them. Upon drafting a proposal for the funds, Bill was told that they could only be applied to direct social services for the needy in Little Tokyo and not as rent subsidies. To qualify for these funds, Bill founded the Little Tokyo Service Center (LTSC) in June of 1979. The LTSC organization became the new vehicle for public service in Little Tokyo. The board of directors approved countless new projects, despite a lack of immediately available funding. Faith isn’t always easy; Bill’s faith was tested to the point of feeling concern about project funding (which was especially unpredictable in the nonprofit world), but never got to the point of being scared or worried. God always pulled through — the LTSC never once missed a staff payment, and Bill’s projects always received the necessary funding. Bill knew that stepping out in faith didn’t mean he would always know every part of the plan or have all the details up front. Sometimes faith meant being bold enough to ask for help or having the gumption to do something in the face of a financially intimidating situation. Bill would casually tell people about his projects and ask if they could help or knew anyone who could help. He firmly believed that you don’t get the help you don’t ask for. Bill had seen God’s faithfulness many times throughout his life and that gave him the confidence to continue to act in faith. Faith meant being bold enough to ask for help or having the gumption to do something in the face of a financially intimidating situation. 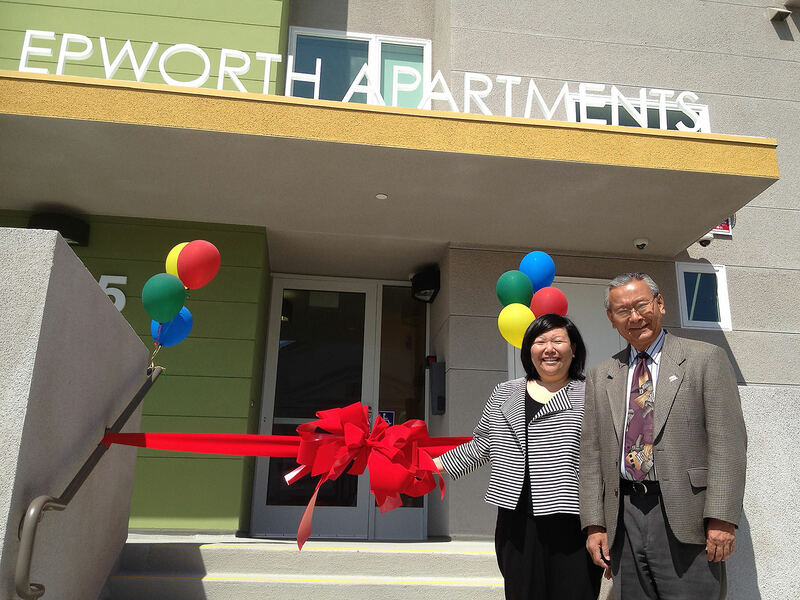 Bill began building affordable housing in Little Tokyo in the 1980s, a project that is still continuing. In the current real estate climate, as developers are building luxury apartments in neighborhoods where locals would be priced out, Bill makes it possible for people to stay in their community, especially Japanese and Japanese American senior citizens and low-income families. One of his most successful affordable housing projects is called “Casa Heiwa” which translates to “House of Peace”, a combination of Spanish and Japanese words. This was the first family housing built in the Downtown/Little Tokyo area since before WWII. Casa Heiwa is inclusive of people of all ethnicities, economic status, age, and gender, and serves as the current headquarters of the LTSC. Bill enjoyed the close proximity of having the LTSC offices on the first floor so he could enjoy more interactions with the residents. Casa Heiwa seeks to embody the idea of seeking the peace of the city. The business community voiced their concerns about welcoming low-income earners into their neighborhood. Jesus’ ministry was helping people. Bill also found his life’s work in helping people. While Bill often doesn’t know the details at the beginning of a project, he has faith that the money and finances will come through — even in the nonprofit sector. His only hope is that God will bless his work. “If we can do something to help people, why wouldn’t we do it?” The words of this simple question resonate deeply; this is a guiding principle of the LTSC. Bill believes faith is active and because we believe, we take action to get involved. Faith is what spurs us to get something done. We put our faith to the test with action, and in faith step out beyond what our eyes can see. When Bill has done this, God has always surprised him. Bill is a hero to Los Angeles’ Little Tokyo. From his countless community projects, to affordable housing, to restoring the Old Union Church (which is now the Union Center for the Arts), he’s saving Little Tokyo from gentrification, while preserving the history and legacy of the Japanese Americans past, present, and future. Once Bill decides he’s going to help, there is no rethinking or second guessing. He does good because it’s the right thing to do. Bill embodies what it means to live by faith, because faith can’t help but lead to action. 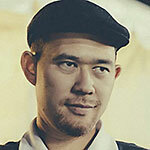 John Mitsugi Riley serves as a story producer for INHERITANCE. He is a Southern California native and appreciates the simple things in life, particularly the outdoors. Oddly enough, he actually enjoys driving and dreams of owning a 1972 Datsun 240Z someday. John also enjoys spending quality time with his girlfriend.